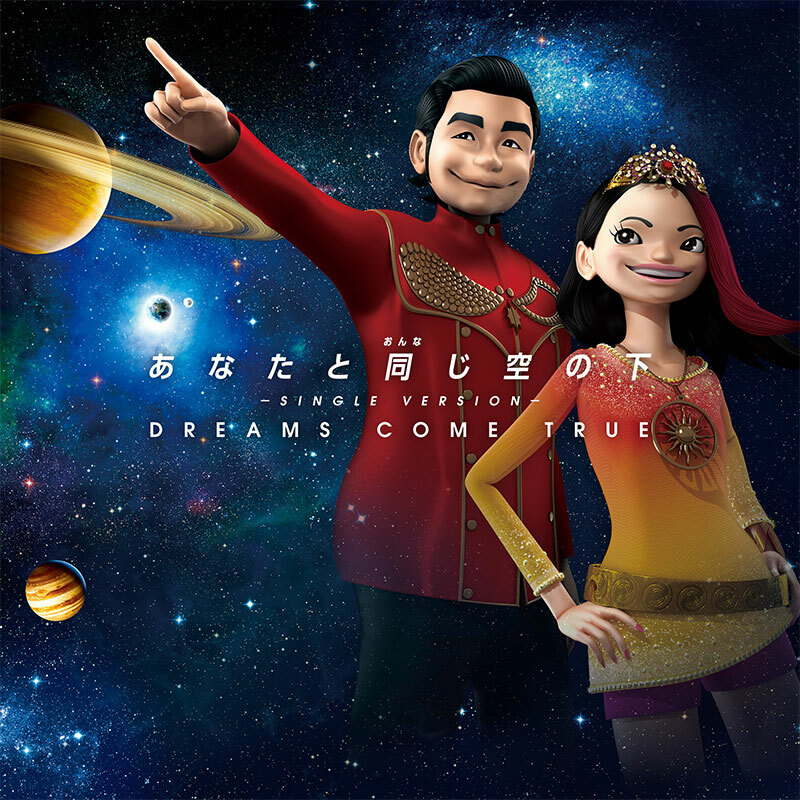 Dreams Come True second single of 2017 is the new theme song for Universal Studios Japan’s “Dream Project 2017”. The single is currently only available for purchase via download (iTunes Japan, Amazon Japan, etc). The single also has it’s own website.